Register here to book your first free laser test treatment with our laser therapist. Our team will call you straight back. Ladies Only Treatments. 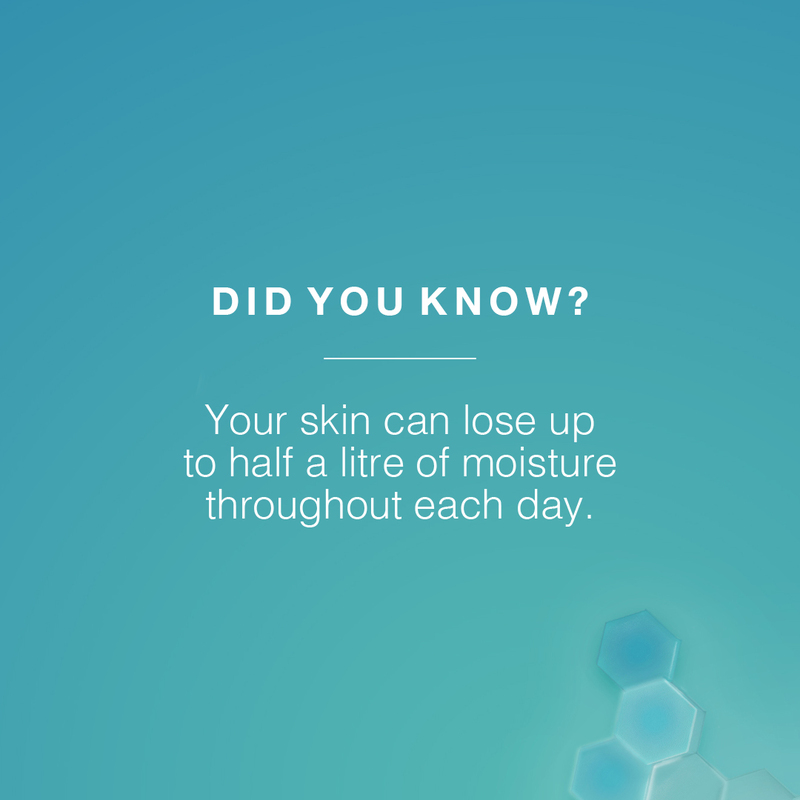 This winter use Dermalogica’s Intensive Moisture Balance and Skin Smoothing Cream to you healthy glow. 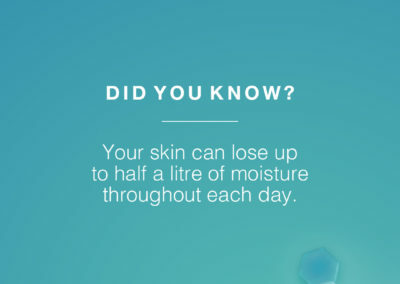 As a Dermalogica trained skin clinic, we provide a range of skin care services, most importantly our free face mapping to identify you main skin concerns. Each facial treatment is tailored to your skin concern from acne, dry, oily or aged skin, we have the most effective products and techniques to leave your skin looking healthy with a brightening glow. Our professional Eve Taylor facials are for customers who want great value and results driven facial within 30 minutes, targeting oily, normal and sensitive skin. Advance non-surgical skin care is now available at our Kings Heath salon, enhance your skin instantly with our latest clinical machine, offering microdermabrasion, mesotherapy, skin tightening and LED light therapy to really boost your skin cells to give you smoother, long lasting healthy skin. Targeting your main skin concern which may include fine lines and wrinkles, skin smoothing, acne, sensitive skin and pigmentation. 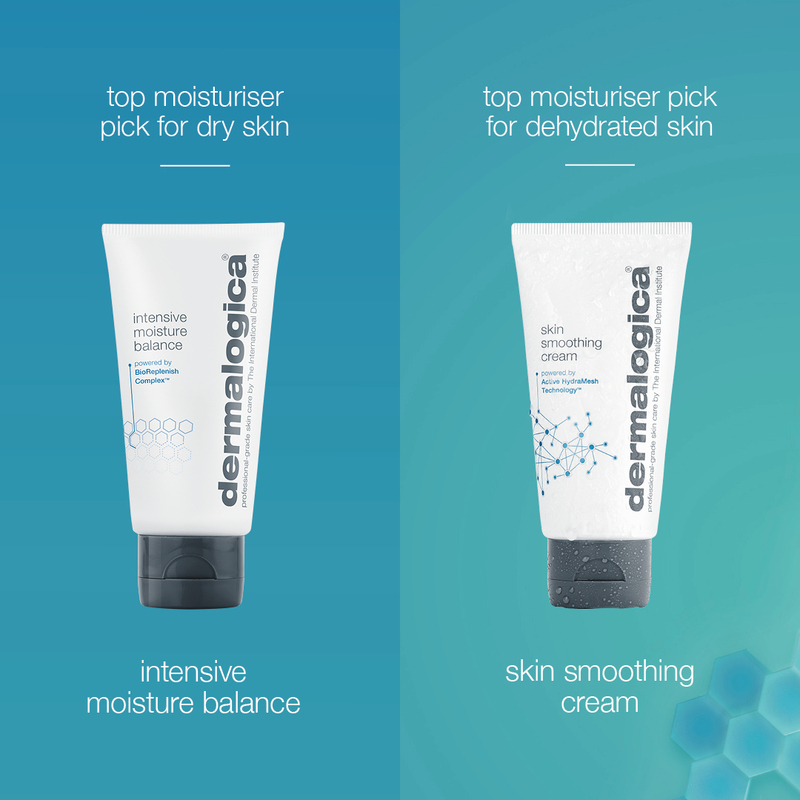 Our Dermalogica and Eve Taylor Skin Care range offers a variety of skin treatments for Acne, Pigmentation and Anti-Ageing. 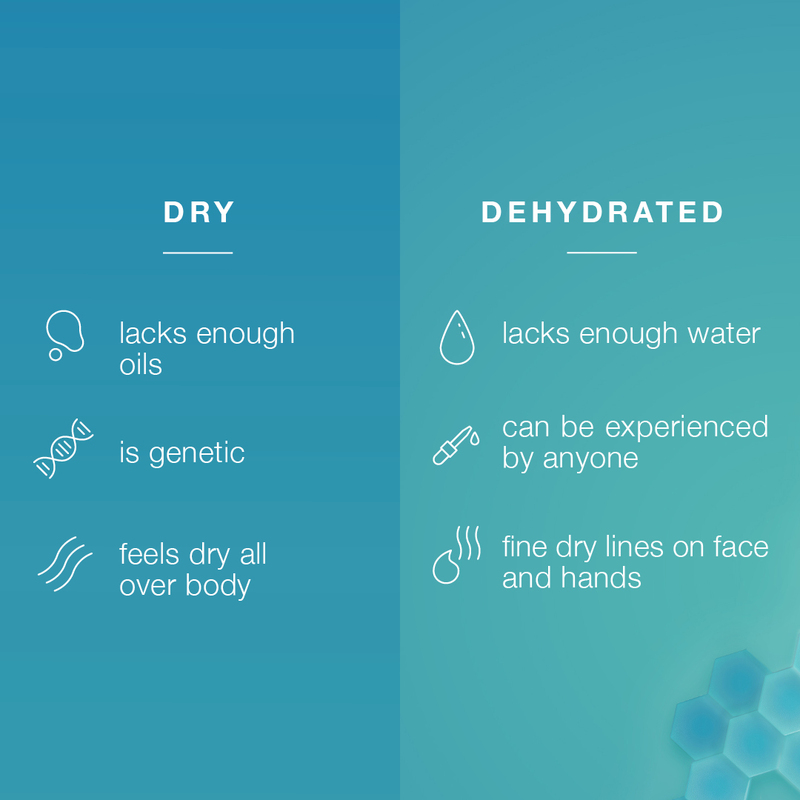 All of our treatments are non-surgical and pain free, they offer outstanding results with no side effects. 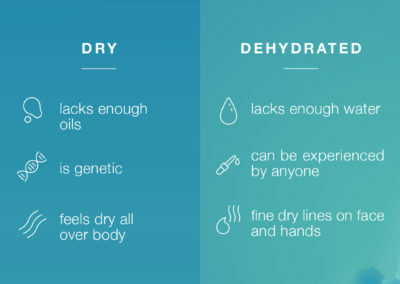 We also recommend Dermalogica after care products to use at home for best results. 3D SkinTech products with the latest technology using microdermabrasion, messotherapy, radio frequency and LED light therapy for the most enhanced results that a facial treatment can provide. Reduce fine lines, wrinkles, age spots, slackened skin, and promote a more youthful appearance. Our ladies only salons are throughout Birmingham, located in Kings Heath, Harborne and Sparkhill, offering a range of professional hair, beauty, laser and skin care treatments. A key area we specialise in is hair removal through threading, waxing and pain free laser hair removal. 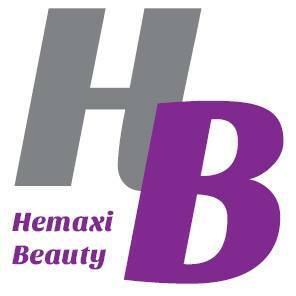 Most of our clients choose our threading and waxing treatments for their eyebrow and facials hair removal, where are warm waxing is more suitable for larger areas such as arms, legs and back. With the advancing technology we, our latest hair removal machine offers pain free, fast and effective results all at great prices, starting from just £19 per session. We also specialise in in skin treatments for Acne, Pigmentation and Anti-Aging (skin tightening), call or visit our Kings Heath, Birmingham salon for further details. As an approved salon for Dermalogica products and skin treatments our professional treatments treat a range of skin conditions. 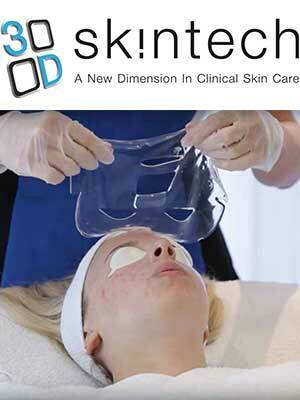 Identify your skin concerns with our Free Face Mapping service at our Kings Heath, Birmingham salon. All of our therapists are qualified and insured to give all of our customers the best salon treatment and customer service that you would expect.